Energy Fabrication specializes in custom Frac Heaters for use in oilfield applications. Quality super heater coils are available in various gauge and size configurations. Materials range from M.S., seamless carbon steel tubes to chromium molybdenum seamless alloy steel tubes to Stainless Steel. Call us today at 800-946-8645 if you need a frac heating unit. Finned tubing to maximize exchange rates. 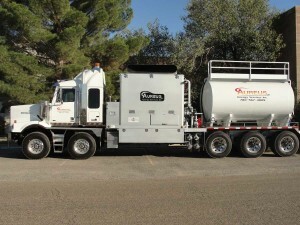 Frac Heaters For Midland, Odessa, & Pecos, TX! We carry a variety of Frac Heater units. Browse through our gallery below!